After you’ve selected your desired location and specified your requirements, our team will work side by side with you to ensure that your program is tailored to your unique vision. 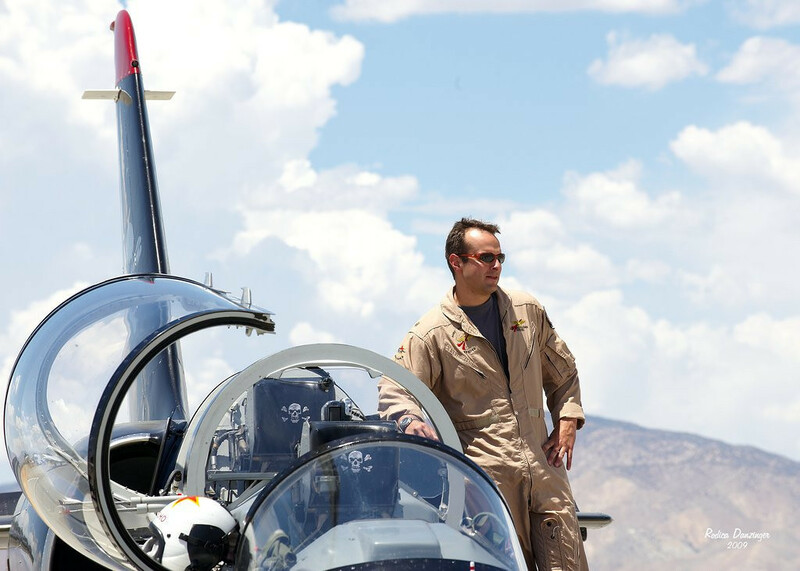 We start by providing you a custom half hour safety training video so you know what to expect when you arrive and a pre-built briefing package to help you prepare for flying the L-39. You will be carefully briefed on all aspects of the flying or filming sortie and after suiting up in a military flight suit and helmet you will launch into the skies ! Nothing can convey the excitement and adrenaline rush from that first burst of power created by the 4000 pounds of pulse pounding, kerosene burning firepower of the L-39s engine. Expect to be slammed into your seat, your senses overloaded and experience what few people ever attain – the magic of jet powered flight in a tactical military fighter. Loops, rolls, Split-S, Immelmans, “going vertical” and every other maneuver you watched with awe in TOPGUN and more will be just seconds away. Best of all we have packages available to record every moment in stunning high definition video with cockpit audio so you can share the experience with your friends or relive it your self. The L-39 was built to prepare fighter pilots for flying MiG aircraft. A training flight in the L-39 is the perfect preparation for an incredible flight in Russia in the legendary MiG-29 Fulcrum. Contact Incredible Adventures to find out how you can get into the cockpit of a real fighter jet. Note: Some locations require participants to have a Student Pilot License or Private Pilot License. Fighter jets are inherently dangerous and in the US, the FAA tightly restricts who can fly or ride in one. No pilot’s license is required in France or Australia. For complete details, call us at 800-644-7382 or 941-346-2603.